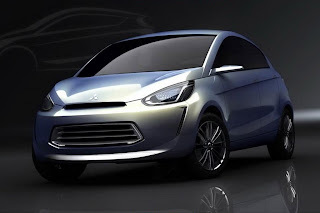 Mitsubishi has reveals its new global small concept car which called Mitsubishi E-Compact Concept in Geneva International Motor Show. 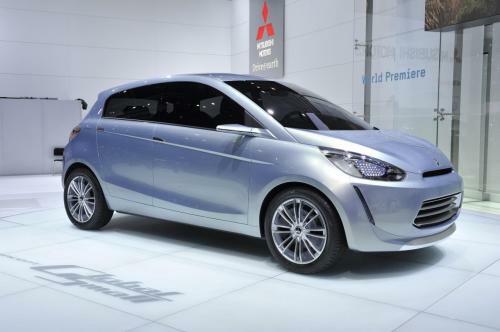 Mitsubishi E-Compact Concept car is powered by a 1.0-liter 3 cylinder MIVEC (petrol) engine coupled with a 5-speed manual transmission. This new concept car from Mitsubishi is able to host 5 passengers as it measures 3,74 m in length, 1,68 m in width, and 1,49 m in height. 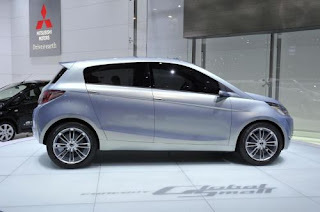 The company also said that this concept car will become the most space efficient in the B-Segment. 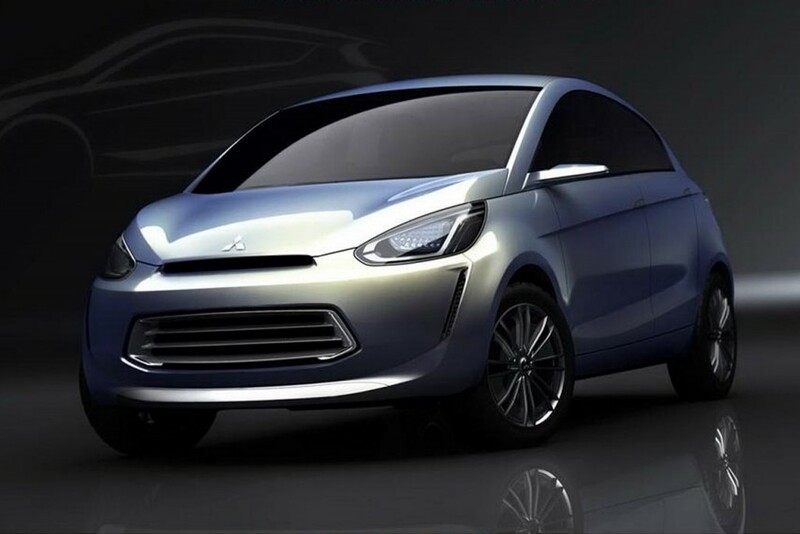 Although the company does not disclose any details about the price of its new Mitsubishi e-compact concept car, but they said that it will become available in some countries such as: Europe, North America, North Asia, Japan, Australasia, and also ASEAN countries. 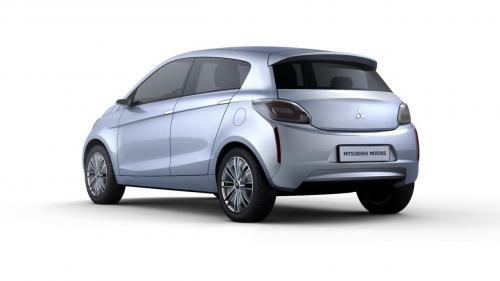 Mitsubishi Motors Corporation (MMC) has unveiled their Concept-Global Small vehicle, the “Mitsubishi e-compact” at the 81st Geneva Motor Show. After “Project Global” in the C/D-Segments, MMC is now pushing the boundaries of global product planning with the forthcoming introduction of “Global Small” in the B-Segment: next-generation architecture with built-in flexibility to accommodate - by design - customer requirements in ALL world markets in the lower sector of the market(s). Previewed as “Concept-Global Small” at the 2011 Geneva Motor Show, this “Mitsubishi E-Compact Concept” will be unveiled in production form towards the end of this year, prior to a start of production scheduled for early 2012 at an equally all-new plant MMC is currently building in Thailand, its third factory in this strategic production hub. - With 80% of its total output bound for export, Mitsubishi Motors ought to take into consideration the trend towards globalization in trade and communications, no matter the market segment. 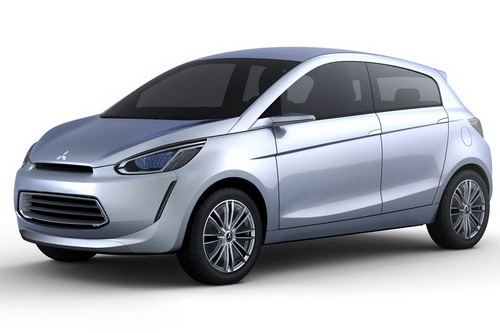 - In fast developing markets such as China, ASEAN and other emerging areas (50% of all world markets by 2013), MMC shall embrace the increasing demand for personal mobility through affordable, fuel efficient and substantial yet compact vehicles. - In the mature markets of Japan, North America or Europe, down-sizing and efficiency are key to meeting ever stringent environmental regulation whilst fulfilling the need for multi-motorization with sensible products in a re-invented B-Segment. - In the face of volatile exchange rates & commodity prices as well as the challenge to serve all world markets with small vehicles delivering – by definition - low margins, Mitsubishi Motors shall pursue the highest level of efficiency in its production system through the concept of global production hub.